I have been blessed with a very successful career in the music business. As a local rock star in Illinois in the late sixties, my band “The One-Eyed Jacks” opened for The Doors, The Jefferson Airplane, The Hollies, Paul Revere and the Raiders, and countless other big acts of that era. Booked and managed by music business legend Irving Azoff, The Jacks gave me my first taste of success as a musician – and up to that point the experience was beyond compare! I made the transition from “out front” as a performer to “behind the scenes” as a composer, producer and arranger immediately upon being kicked out of the band! When I get knocked down, I get up right away and continue on. We need to know our own strengths and although I have some real talent as a singer and performing musician (keyboardist, guitarist and conductor), I have always sensed that my creative musical abilities were indeed my strongest suit. Through the years it has been these abilities that have served me best – having written a hit TV theme (“It’s Showtime at the Apollo”), arranged and conducted for the stars (Billy Joel, Diana Ross, Placido Domingo, and Air Supply among many others), and serving great film makers with my music (Oliver Stone – “JFK”). These experiences were quite exciting, and very memorable. 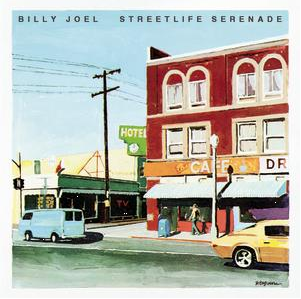 Even though he just had his classic big hit “Piano Man”, I was so surprised at Billy Joel’s concerns with the material, and insecurities during the basic track recording while working on his second album “Street Life Serenader” in 1974. In hindsight, I realize it was very human: here it was early in his career and he wasn’t yet the pop icon that he was to become. 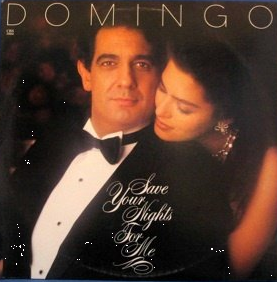 I’ll never forget being at 20th Century studios on Pico Boulevard in Los Angeles with Placido Domingo pulling me aside as I was conducting the orchestra for his 1985 “pop” album “Save Your Nights For Me”. He said “Barry, please take your time with the ritardandos, and push the accellerando’s – I like my music dynamic”! But the “traditional music business” has been in decline ever since “the kids” started trading and copying music files without compensating the creators (artists, writers, publishers, and record companies). I began to turn my attention to musical theater. Introduced to me by Irv Azoff himself, Jeffery Mundy (who at the time was Irv’s personal chef) and I became friends in the late 1980’s and by the mid 1990’s had written our first musical, “Mississippi Moon”. It was one of the first musicals developed by The Disney/ASCAP West Coast Musical Theater Workshop. We learned A LOT from Stephen Michael Schwartz, Marylin Bergman and Dean Pitchford. Although we haven’t gotten that show produced (YET), by going through that process we knew that something artistically special can come from working tirelessly on a project together. 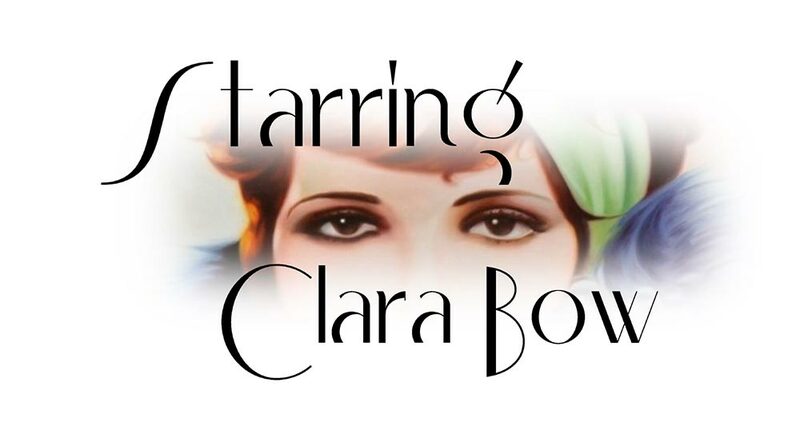 So fast forward to 2013 when Jeffery told me he was in China and that he was beginning to write a show on the life of silent film star Clara Bow. I had heard of Clara, I knew she was “The IT Girl”, but hadn’t ever seen her on screen. The thought of speculating on yet another big project that would involve hundreds of hours of work and would PROBABLY cost me untold sums of money did NOT appeal to me, even though I knew first hand of Jeffery’s immense writing talent. I told him “NO” several times, but he persisted in asking me to “just write a melody for one song”. FAMOUS LAST WORDS. Also it just so happened that at the time Clara Bow’s film “IT” was being shown with live orchestra at a Hollywood film festival and I went to see it. Was I blown away by Clara’s unique acting talent, beauty and charm! That did it – I was “in”. I realized that Clara Bow wasn’t just the pretty face that Jeffery had so expertly painted with his oils. AND I got drawn in even further after reading Ralph Stenn’s biography “Clara Bow – Runnin’ Wild”. How Clara SOMEHOW rose above such an unfortunate personal life in the tenement slums of Brooklyn in the early 1900’s, raised by an abusive father and an institutionalized crazy mother, is even more inspiring. That first song I wrote with Jeffery for the show has turned out to be the show’s opening number “(I’m Gonna Be A) Movie Star” and it immediately sent our spirits soaring. Since then, with each new song, each script re-write, our enthusiasm has continued to rise. My earlier experiences with all the big-time stars now pale when compared to the RUSH of pursuing this undeniable Clara Bow dream. This is pretty cool; I wasn’t aware of the caliber of talent putting this musical production together. Thanks for sharing! Just logged in via Twitter; love this way to comment here!